With the Acer KG221Q bmiix 22" Class LED Monitor, enjoy the crispness of 1080P Full HD resolution. The AMD® FreeSync™ technology frame rate is synced between the monitor and your computers graphics card. The gamers also can also take advantage of the 1 ms response time that nearly eliminates all ghosting and blur during fast moving games. 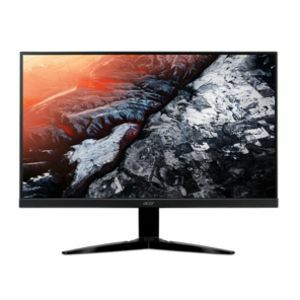 The Full HD 1920 x 1080 resolution display offers enhanced picture quality while the 100,000,000:1 dynamic contrast ratio allows for deeper dark and brighter light colors, which is great for viewing photos, drafting documents, and much more. 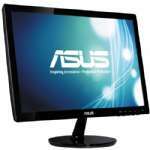 The Acer KG251Q bmiix 22" LED Monitor is equipped with both HDMI and VGA inputs. 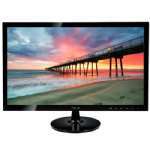 Order the Acer KG221Q bmiix 22" Class LED Monitor today!